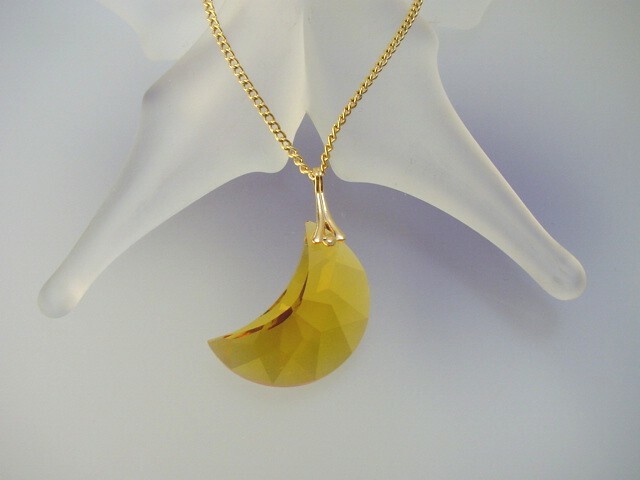 Swarovski glorious crescent moon pendant. Setrin color Swarovski.Made in Austria. 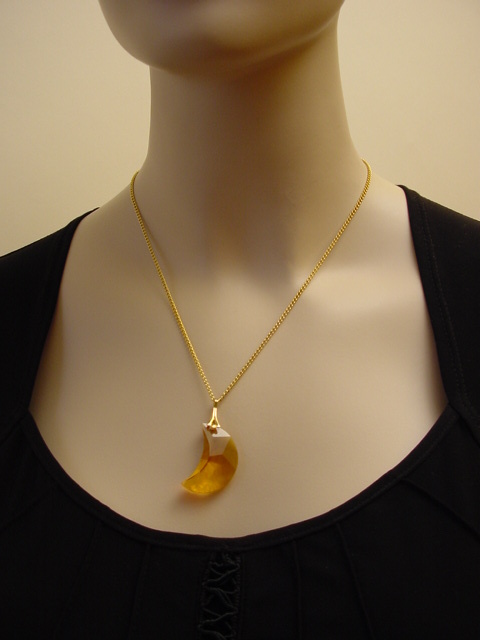 Pendant: L - 1 1/2", W - 3/4"